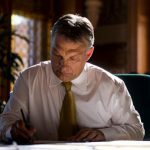 Prime Minister Viktor Orbán called for cooperation and joint efforts to promote Hungary’s scientific reputation and competitiveness in an open letter to young scientists who have recently voiced their disapproval of the government’s planned changes to the Hungarian Academy of Sciences. The scientists, all winners of scholarships in a government programme that helped them return to Hungary from other countries, had said in their earlier letter to the prime minister that “the current changes, implemented without meaningful consultations and the uncertainty arising from it will destroy the basis for Hungary’s innovation potential in the long term”. Signatories to the letter called on the government to suspend the “rushed and ill-considered” changes to research and innovation financing. 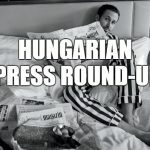 Orbán said in his response published on his website that “we are on the same foundations: we all seek the benefit of Hungarian science and that of Hungarian people.” He added, however, that “the scientific community and the government may see certain issues from different viewpoints and may have different approaches”. 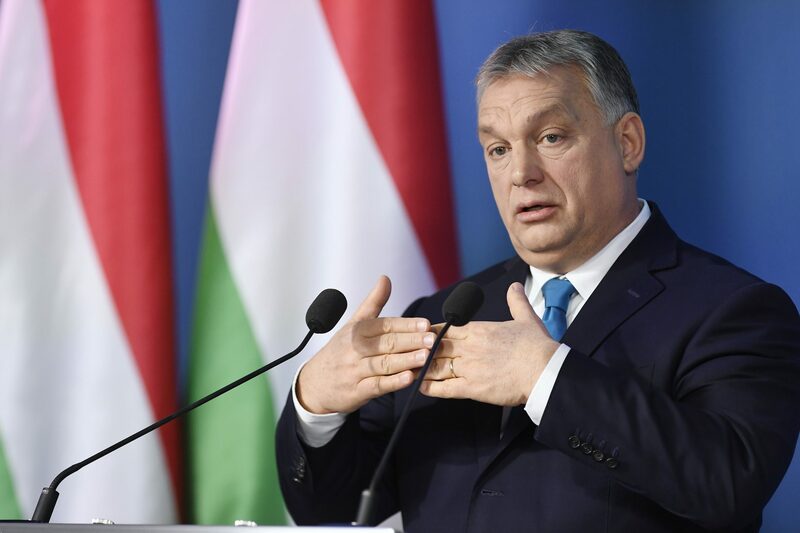 “It is important that we are not guided by quasi-information in our dialogue but the shared goal of increasing the reputation of Hungarian science and the competitiveness of the country”, Orbán said. Concerning the planned changes, Orbán argued that “increasing the value added of domestic industry is not possible unless research institutes concentrate their resources both in basic research and innovation” and said that scientists would be provided state financing for “clear-cut areas” of research. The government’s goal is to build “an optimum, more responsible and more transparent system free of the burdens of red tape,” Orbán said, adding that “the freedom of scientific research must not be harmed”.